Saw this up and had to grab it. I love Andrew's custom projects. Strat meets Tele. Until it comes in, here are pictures. I think he called it a pinecaster or a two by caster. Looks pretty cool. I've read quite a few of ADH's build threads and am always impressed. I would love to see him make more stuff, but he tends to build in spurts. Plus his day job keeps him pretty busy. I like what I've seen on TDPRI and Offset, ADH did impressive job at finishing and aging. 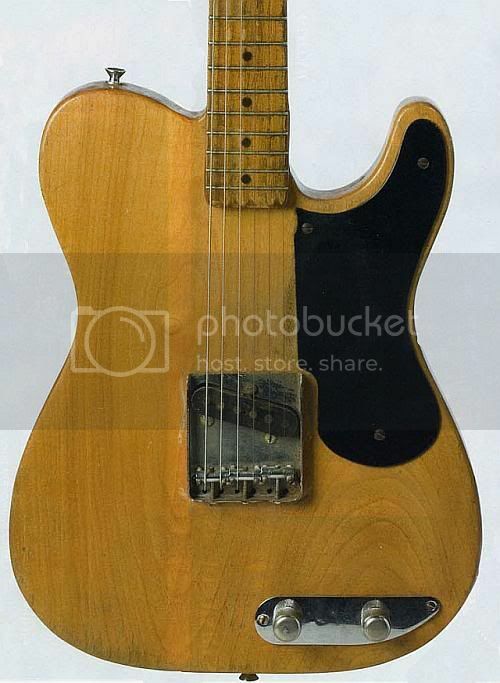 In general his guitars in a good way looks like they were manufactured at the plant. What are your plans for this beastie? Or did you buy to keep on hand for future inspiration? I don't know the weight yet, those are Gonk's sale pics. My plan is a rail pickup for it. 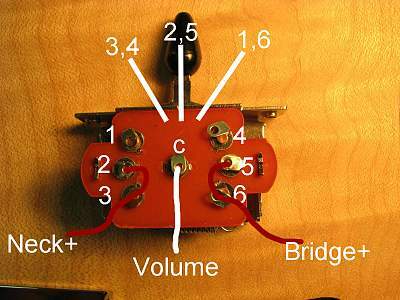 I found a diagram for a three way switch that does humbucker with tone bypass, humbucker with tone pot, and split humbucker with tone. Seems like it would be useful. 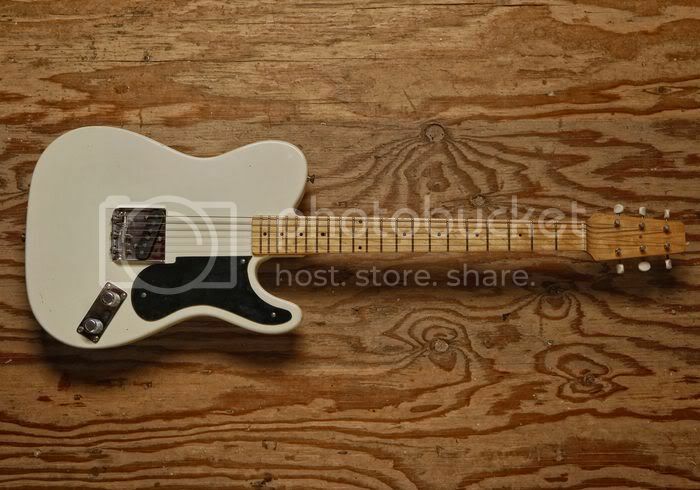 Thinner body so the switch depth is too shallow for a normal tele or strat switch so I have this one I picked up. Anyone able to help me figure out how to do this esquire diagram with this different switch?? Possibly. I do like the look of that. I'm a fan of the third prototype. 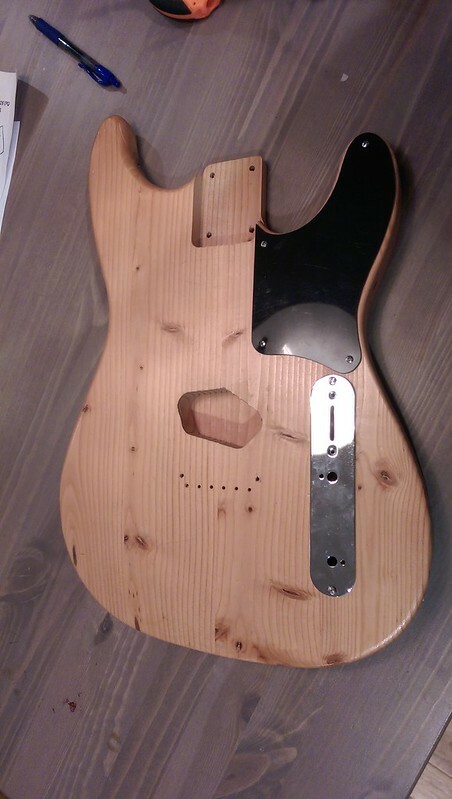 I would be if only the control plate really was in that position, but the 3+3 headstock is a big factor for me too. 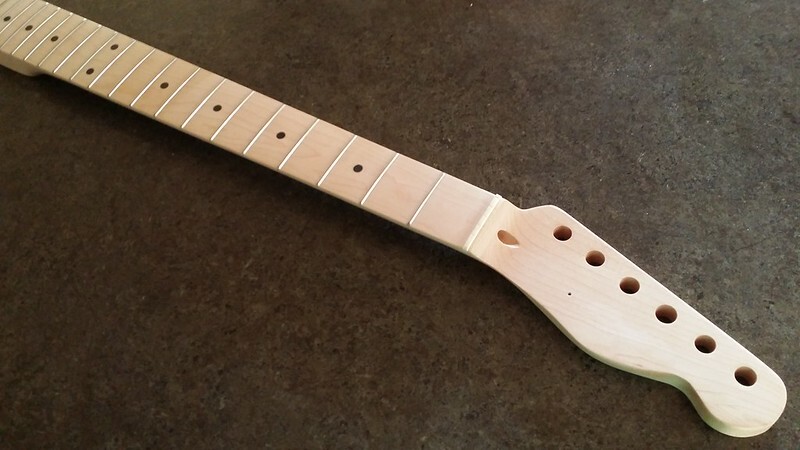 Neck came in! I need to design a custom decal for it. 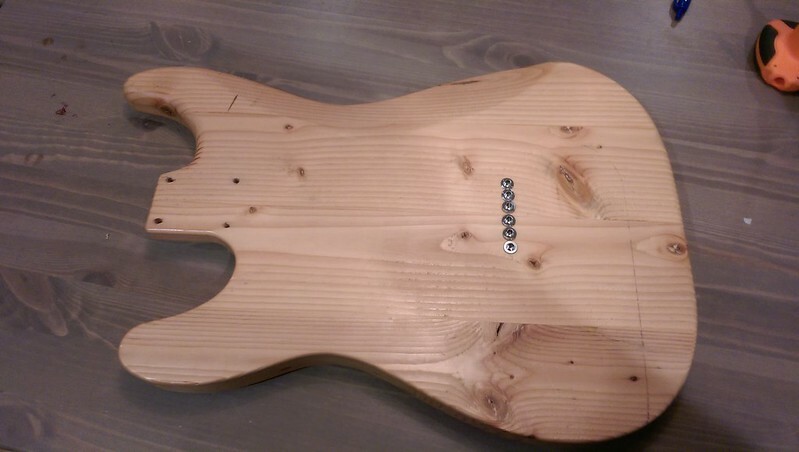 That's the second prototype. But yeah I like 3+3 headstock too. Edit, I thought this was the real third prototype but it's a photoshop. Foolish me. The pic of the switch looks sensible; neck + to 2 & 3, bridge + to 5 & 6. Except I want it to do what the diagram above it does since it will just have a bridge pickup that is splittable. I don't think you can do what you want with that switch because you only have one common output (c). Just get the correct 3 way switch. Any guitar store should have one. Worst case I am certain I can do the coil split. Edit: Maybe coil split isn't possible with this switch. 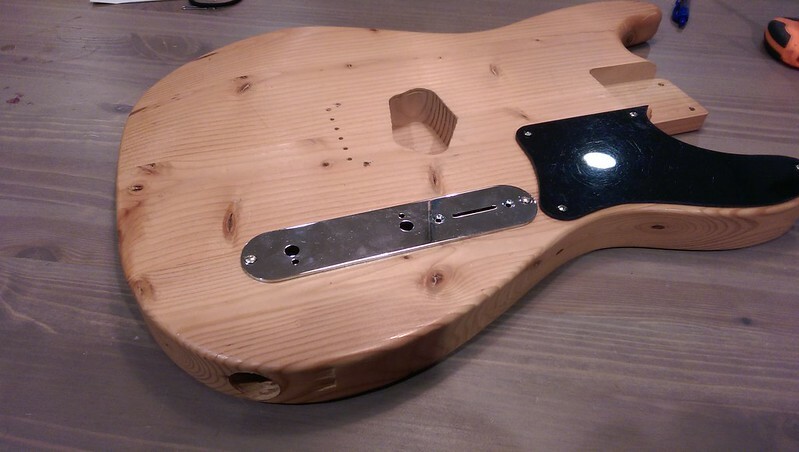 If I add a ground to any lug, it would just cut the pickup signal since it only has one common, right?